And the story goes on … A family tradition. Leonardo is a forge, a laboratory where experience and craftsmanship are mixed giving life to “pleasure”, the pleasure of writing. Over 45 years of experience in the field of writing instruments, handed down from father to son, from generation to generation. 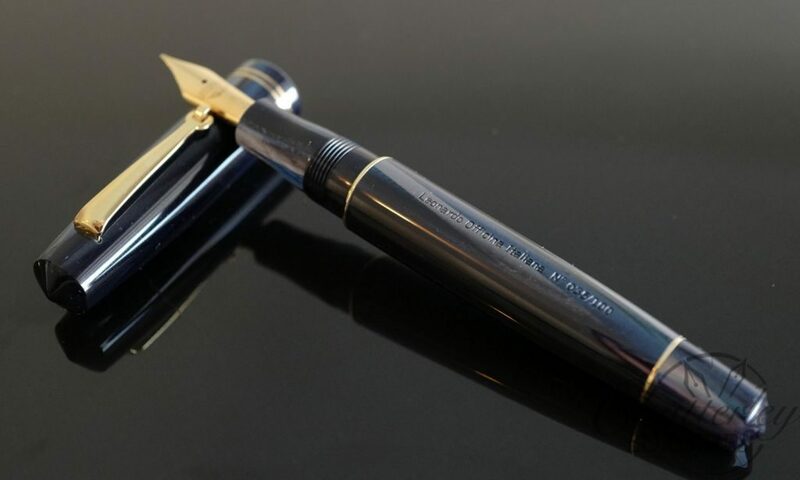 Leonardo Officina Italiana holds a special place in the heart of Armando Simoni Club pens, because the owners of both companies share a history and a passion for pens. In 1982 Ciro Matrone, one of the founders of the Delta pen company. Almost 40 years later, Ciro’s son Salvatore makes the Armando Simoni Club pens in Naples, Italy – and now, he has launched his own brand: Leonardo Officina Italiana. This brand represents everything we love: handmade Italian pens, beautiful materials, great nibs, and a true passion for pens. 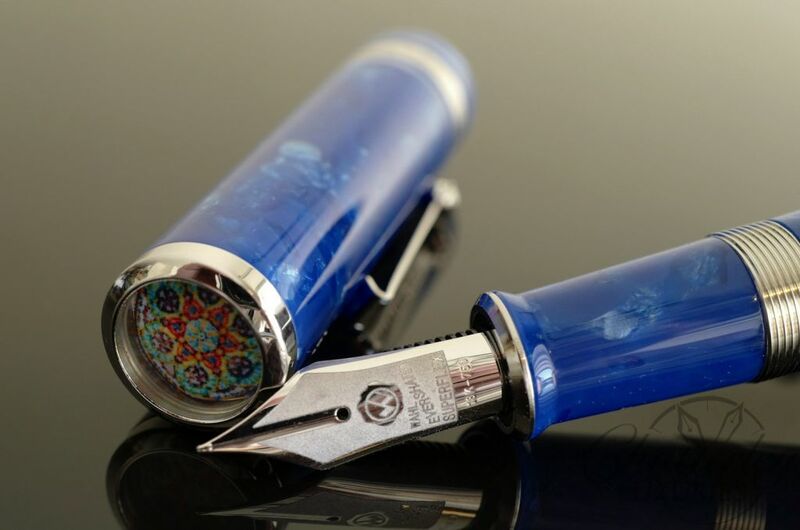 We are therefore very proud to add Leonardo pens to our inventory.